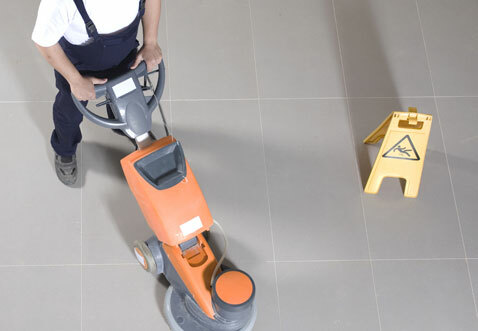 We offer a complete line of commercial cleaning services. You will notice a distinct difference in the appearance and cleanliness of your building from the very first day of service. Our professionals approach each job with the highest level of care, attention to detail and personal dedication…the ingredients that have earned us the reputation as your best choice for cleaning and restoration services. We use top quality and environmentally safe products, and specialize in “green cleaning” methods. We service large and small office buildings, medical facilities, banks, department stores, individual retail stores, office parks and campuses, corporate headquarters, government facilities, high-tech facilities, hotels, industrial and manufacturing plants and single-family and multi-family residential. © 2012 BRITE Building Services. All Rights Reserved.